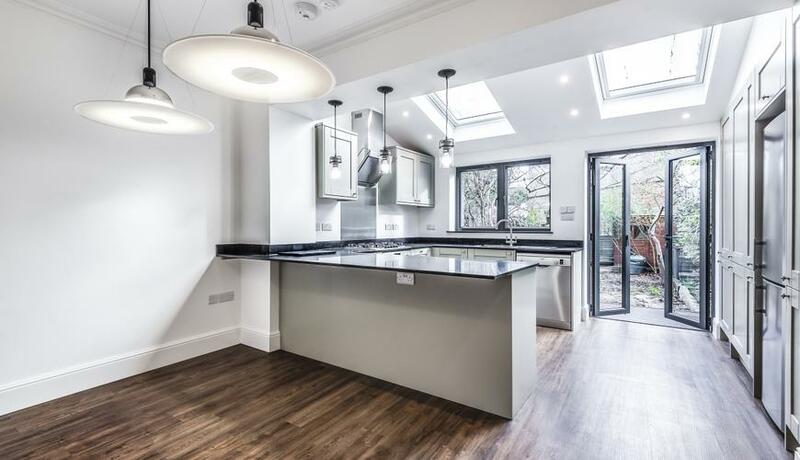 A BRAND NEW fully refurbished and extended three bedroom house to rent in Wimbledon. This stunning house boasts fitted wardrobes, two bathrooms and open plan living space. Edith Road is located with a wealth of transport options and is close to local parks, shops and restaurants. Offered unfurnished and available NOW!